Our park is nestled in the middle of the Yorkshire countryside with Harrogate and Leeds being only 8 miles away. An abundance of pretty market towns, including Wetherby, Knaresborough, Otley and Ikley. A little further afield you can discover the beautiful Yorkshire Dales. 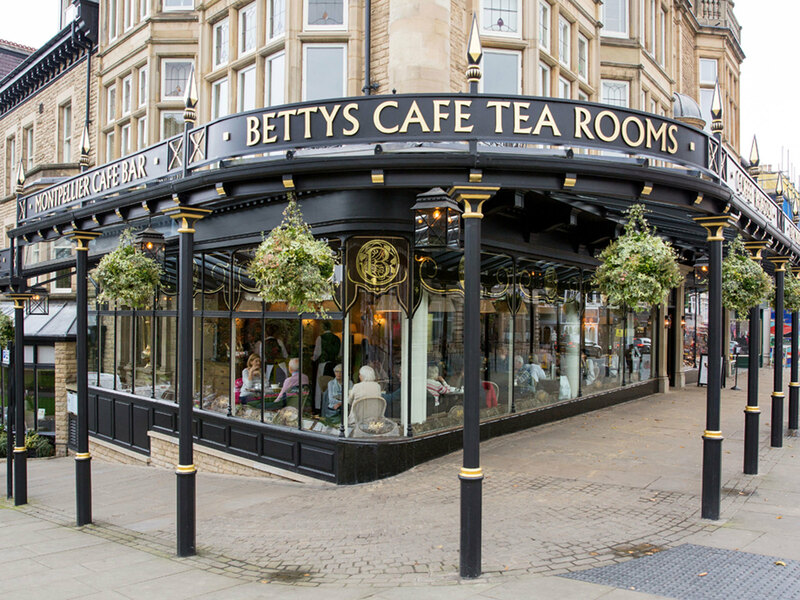 Famous for its historic buildings, stunning scenery and natural springs, Harrogate is the perfect place to sightsee without spending a penny. 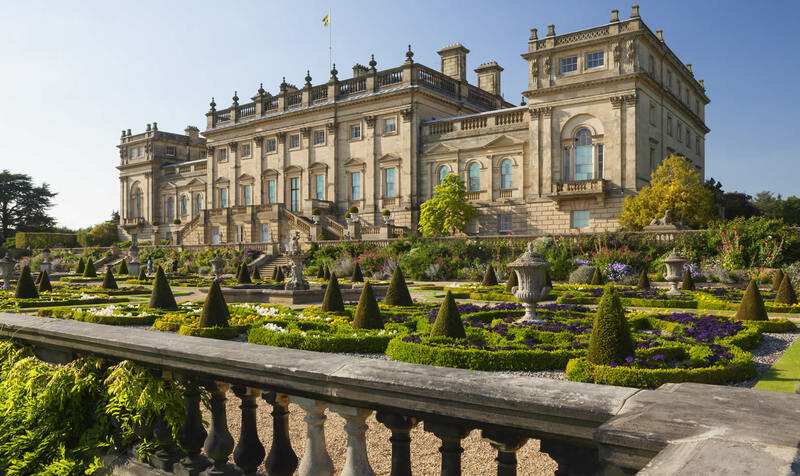 Just around the corner is Harewood House; a country house with stunning architecture, exquisite interiors and a beautiful bird garden. 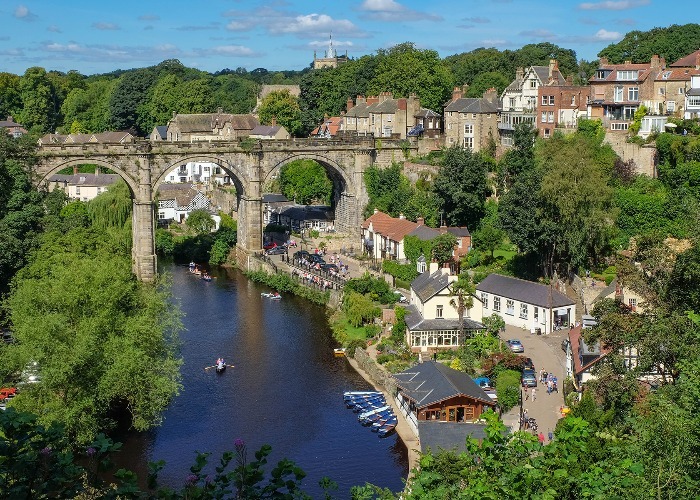 13 miles away is Knaresborough, an historic market town, spa town and civil parish in the Borough of Harrogate. 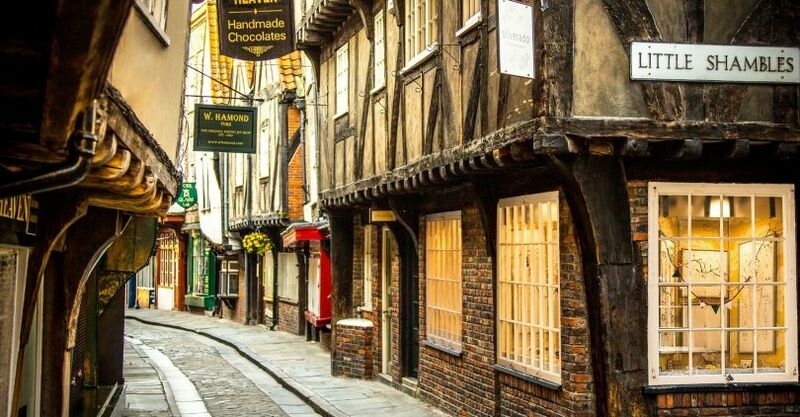 York is a beautiful historic walled city at the confluence of the Rivers Ouse and Foss in North Yorkshire. Full of culture and history. 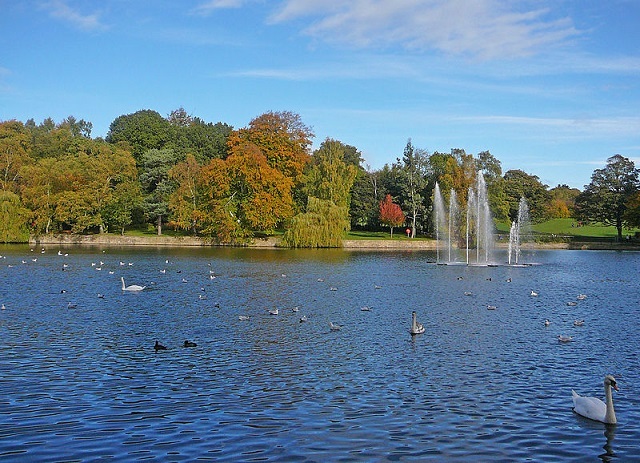 Roundhay Park is one of the biggest city parks in Europe. It has more than 700 acres of parkland, lakes, woodland and amazing gardens. 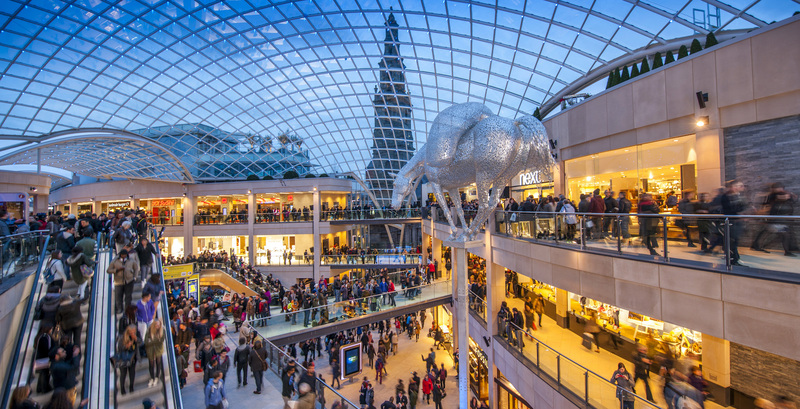 One of England’s greatest cosmopolitan cities, Leeds is only a mere 8 miles away. We recommend a visit to the Corn Exchange!